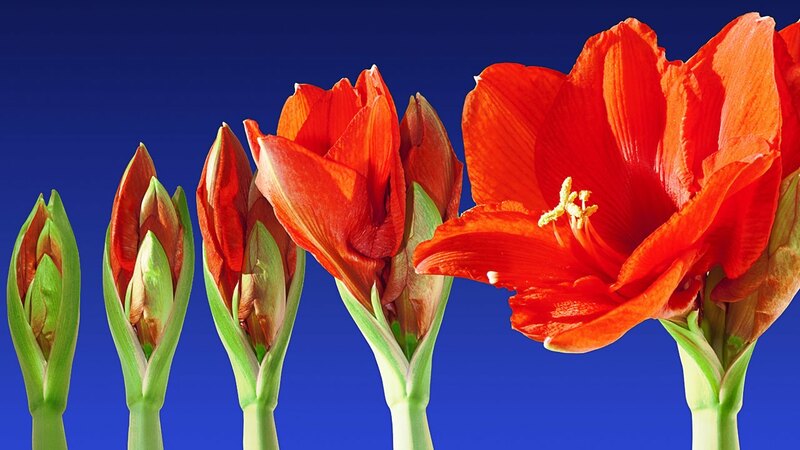 Are You a Blooming Leader? Do you seek mere happiness or to bloom and thrive? Jamie Laura, I am Reaptimistic - Where reality meets optimism. Your Leadership style is your badge of honor. As an ambassador of your brand, I argue it IS your personal brand. Your unique selling proposition and your client/employee value proposition are two peas in a pod. In this day and age of social media, your personal brand is the shell, the house, that grows your peas. You need to know what you are selling and it must be clear. You create and meet a some kind of expectation about character and your work, and what you stand for as a leader. The thing about expectations are, that they are sneaky little buggers so you better do your homework! Just remember: only you are ultimately accountable for the work and legacy you produce and it’s impact on this planet. Do you dream of changing the world and it’s view of “success” and “happiness”? Who keeps you accountable and why? Are they committed to your dream and vision? It’s not just your clients and colleagues, you have an concentric circles of leadership and it starts with what’s deep in your heart. Who are you? What do you believe about life and is happiness and love enough? Do you know? If not, why not? Do you want to be the best version of yourself? So many questions! Do you struggle when people do not agree with you and take on clients who don’t want to listen, let alone collaborate? Do you actively listen? Yes? Show me. Yes, is not a measure. Yes, is not an answer unless you have metrics and can prove it with data based on targets you have set before starting the work. What makes you effective if you don’t know what is expected of you or your clients? You should add meaning and inspire hope in others, and going above what is called Happiness. It is known in ancient Greek philosophy as Eudaimonia. Some call it flourishing, or thriving. I call it blooming. 1. Eudaimonia is not a state, but an activity. You don’t live the best life by being asleep or suffering such misfortune that you can do very little. 2. It is desirable for its own sake and it is self-sufficient. 3. It involves virtuous actions, as these are desirable for their own sake. It’s too easy to live a life of quiet desperation not really knowing who you are and what you stand for. Take a minute to reflect on your philosophy on life and those who you keep company with. Do they add or do they take away from what you believe in? And if they do, you must remember you most likely let them do so. Jamie is the Founder and Chief Dream Officer at Reaptimistic. Reaptimistic offers realistically optimistic coaching on leadership and HR services based in Los Angeles, with a twist, our leadership theories are based on the humble dog, love and the code of care, to T – H – I – N – K. Is True, Is it Helpful, it is Inspiring, Is it Necessary and is it Kind?